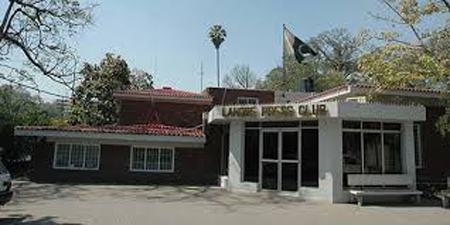 LAHORE – The Lahore Press Club has cancelled a trip by some of its members to India following the unprovoked firing by Indian troops across the Line of Control. 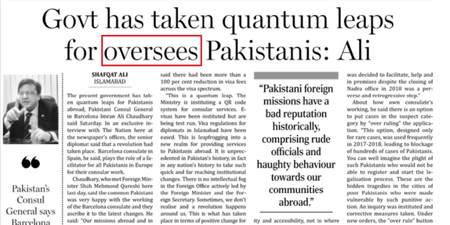 According to a journalist based in Lahore, the members had submitted their passports along with a sum of Rs7500 as trip charges. However, they have now been told to get the passports and money back from the manager’s office at the club.